Don't let the mud, rain and the crowds cramp your festival style this year; we've brought together some of our favourite items, combining style and practicality, to see you effortlessly through the summers festivities and whatever they may throw at you. Wellies are the number 1, and only sensible, choice for festival footwear. 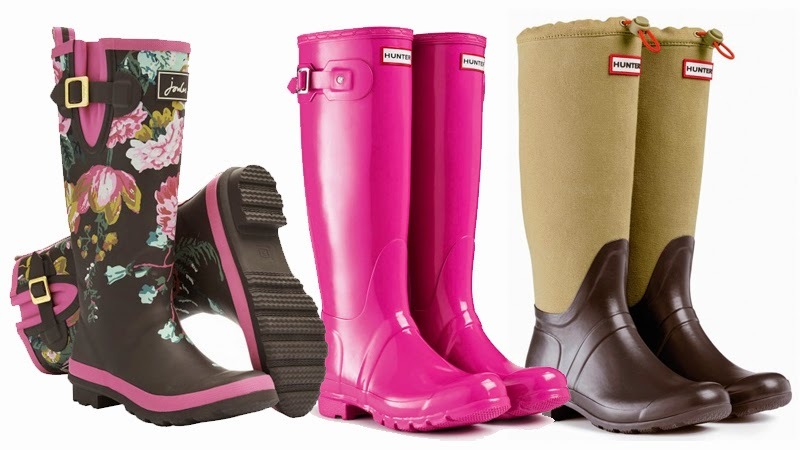 Durable, waterproof and comfortable they have in recent years enjoyed a fashion revival and you can now find beautiful designs, stylish detailing and high fashion to keep you elegant and on trend in even the deepest of mud! Check out the beautiful, original designs from much loved brand Joules, or for the fashion conscious we have some beautiful new shades available in the Hunter Gloss range. Alternatively, the Hunter Tour is a clever little welly that can be easily rolled down to fit into your rucksack. Joules Wellyprint in Brown Floral and Hunter Original Gloss in Lipstick the Tour in Bitter Chocolate. The Wax Jacket first found favour in the field but over the last few years has enjoyed increasing popularity. A festival must, these hardy jackets will withstand mud and resist the worst downpour. Lighter summer options are available such as the Stanley Jacket from Barbour for men and the ladies Eland Jacket. If you're packing very light, a waterproof Poncho is a great little accessory to fold away in your bag and will be easy to dry at the end of the day. 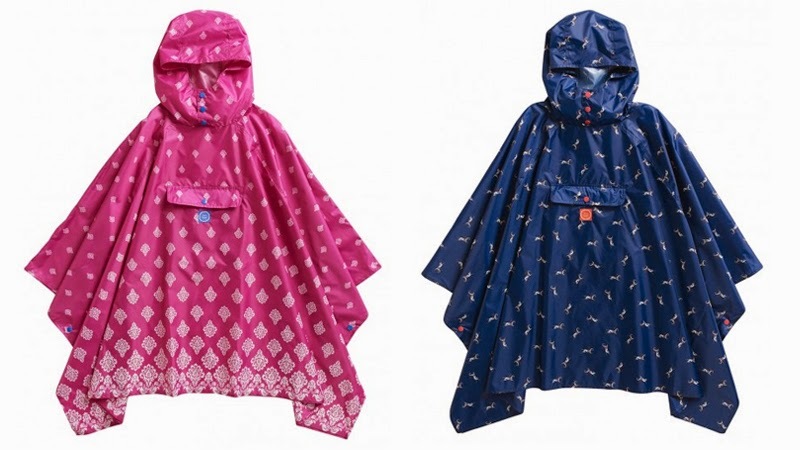 Joules' Poncho is available in both pink and navy designs and is perfect for those pesky summer showers. Shorts are great festival-wear and look fantastic paired with wellies. Joules have options for men - the Fenlow Cargo Shorts in Dark Chino and for women, the Elspeth Shorts in Navy or Red. Pair them with a casual vest or T-shirt, like the Mimi Vest for women in four bright colours, or the Just Joules Polo Shirt for men in Navy or Red. Barbour's Cross Flags Tee-Shirt is a casual but eyecatching option for men and the feminine Fox Tee features a striking design on a pastel blue base. 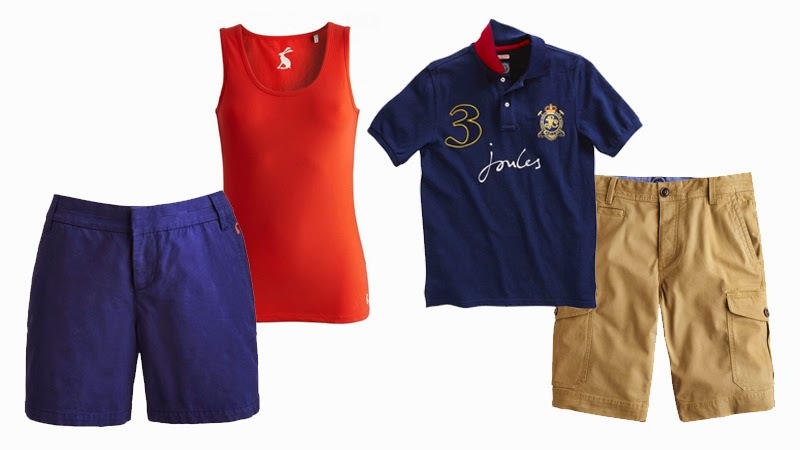 Joules Elspeth Shorts and Mimi Vest with the Just Joules Mens Polo and Fenlow Shorts. 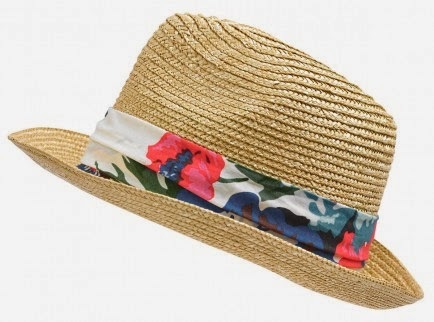 Accessories can really help your outfit stand out in the crowd as well as serving practical purposes. 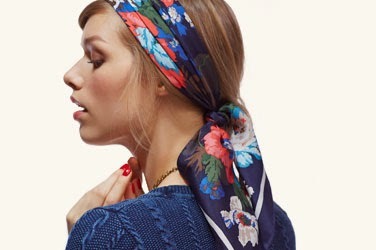 Keep cool in the Austwick hat from Joules for women, or wrap up your hair in a pretty silk scarf - a look that seems set to be as popular this year as it was last summer. Finally you'll need somewhere to keep your phone and money (and lip gloss for the ladies!) A beautiful range of Messenger and Tarras Bags are available from Barbour. In waxed leather and canvas they are guaranteed to be strong and durable and will see you through many summers (and winters) to come. INSPIRING GIFT IDEAS FOR FATHERS DAY.